SCIF | Margenau Associates Inc. 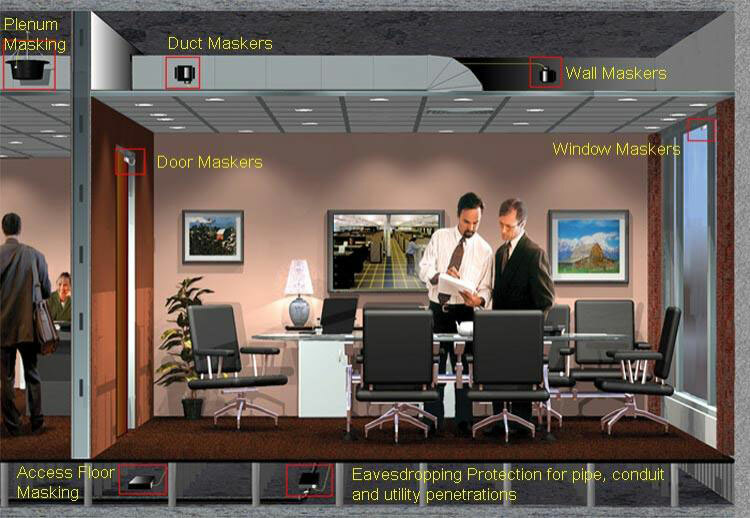 Audio Security Counter Measure systems are utilized by the most secure facilities in the Nation and private industries to eliminate the possibility of intentional eavesdropping. Our Speech Privacy Systems, utilizing super white noise, white noise or pink noise eliminate the opportunities for clandestine organizations with sophisticated eavesdropping equipment to engage in intentional espionage intended to compromise the integrity of your confidential conversations. Regardless of whether information is a matter of national security, confidential corporate strategy or simply private, Margenau Associates, Inc. has capabilities that will assure that it remains conversationally secure. The US Department of Defense has registered MAI for Audio Security Counter Measures for Secure Conferencing SCIFs (CAGE Code #1RWZ4). Utilizing state-of-the-art computerized design programs, the most advanced technology and systems to subvert today’s aggressive voice surveillance tactics, MAI can help you eliminate these intrusive assaults on your conversations. 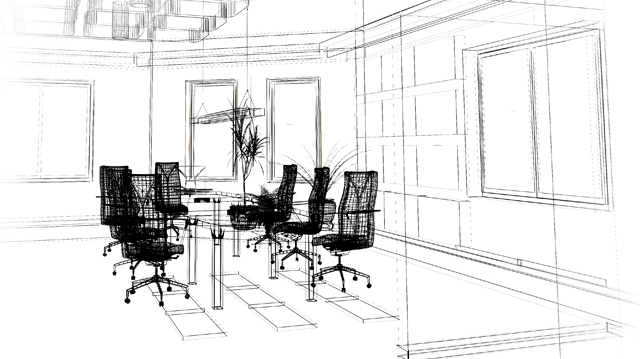 As an alternative to costly and largely ineffective construction measures, MAI will develop a positive strategy that will assure the speech privacy you require. You can rest assured that the information you need to share is protected by our state-of-the-art technology, meeting all ICD 705, DIAM and DCID requirements for SCIF.